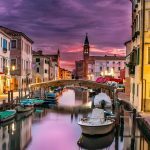 Venice, Ljubljana & Zagreb Multi-Centre Holiday Package [2019 / 2020] Book Today! 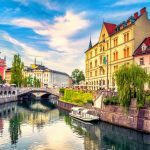 THIS EXCITING 10-NIGHT TRIP STARTS IN VENICE, TAKES YOU TO CHARMING LJUBLJANA AND ENDS IN ZAGREB, THE CAPITAL OF CROATIA. 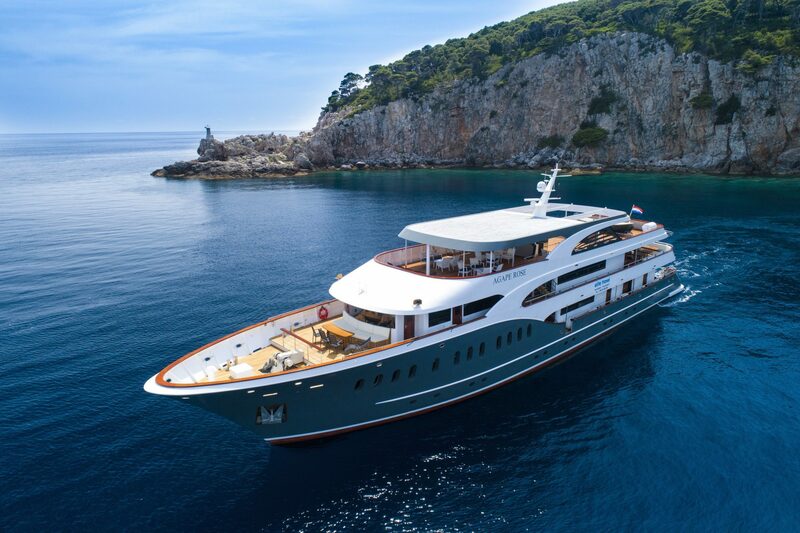 ALL HOTEL STAYS, TRANSFERS & GUIDED TOURS INCLUDED. 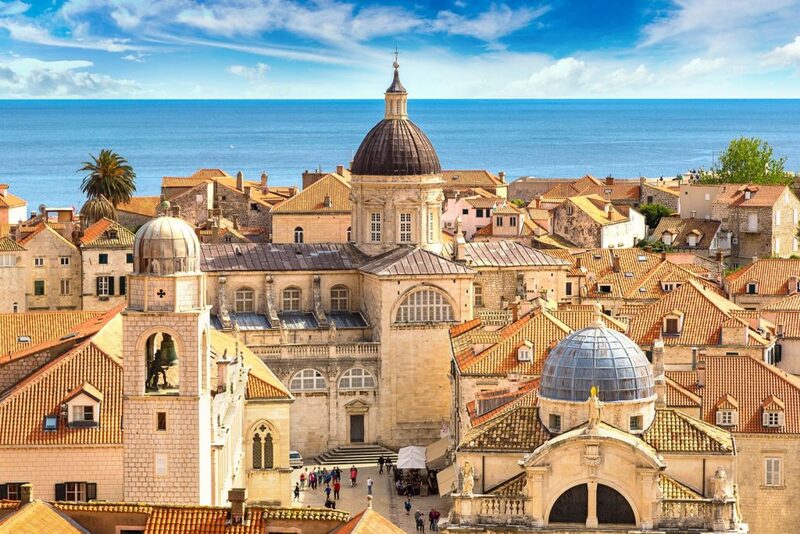 Enjoy this 10-night holiday, taking you to magnificent Venice, charming Ljubljana and historic Zagreb. 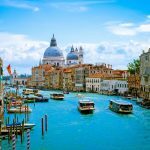 Visit three different countries in one go, walk over the Rialto Bridge in Venice and enjoy a guided tour of this beautiful city on water. 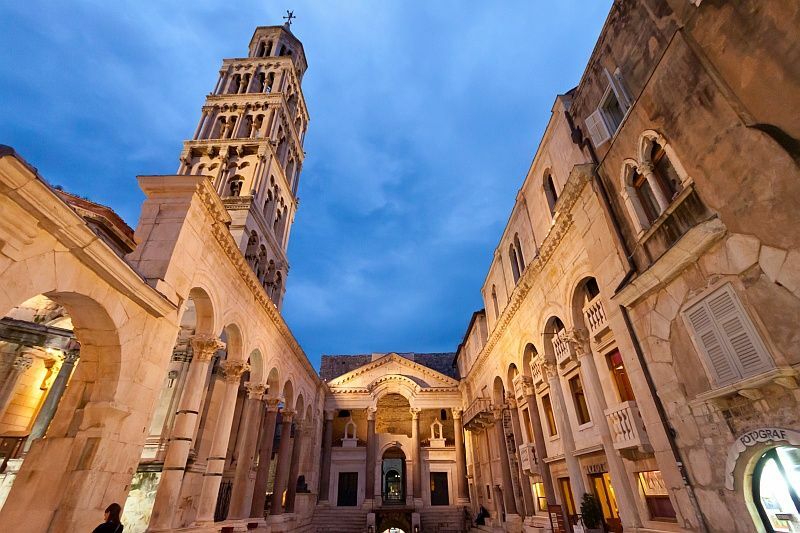 From Venice, we’ll organise a private taxi transfer to Ljubljana, the capital of Slovenia. 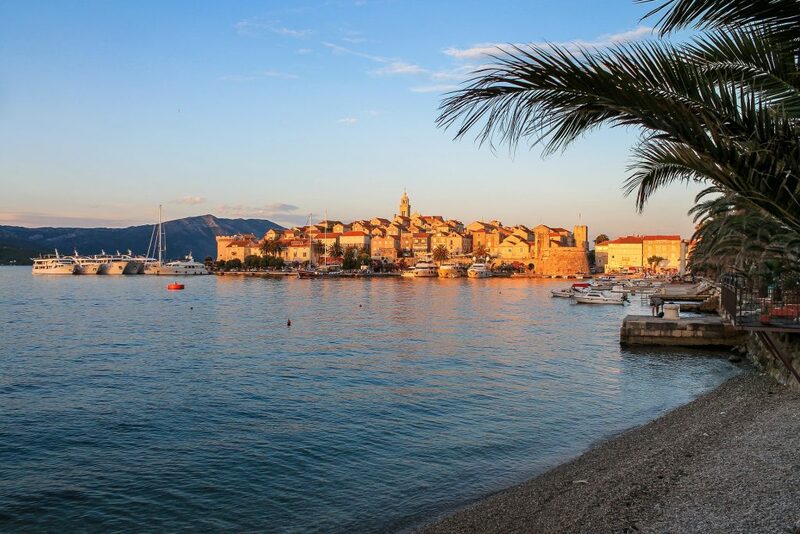 Spend the next few days enjoying this picturesque capital city, tasting the local food and embarking on a day trip or two! 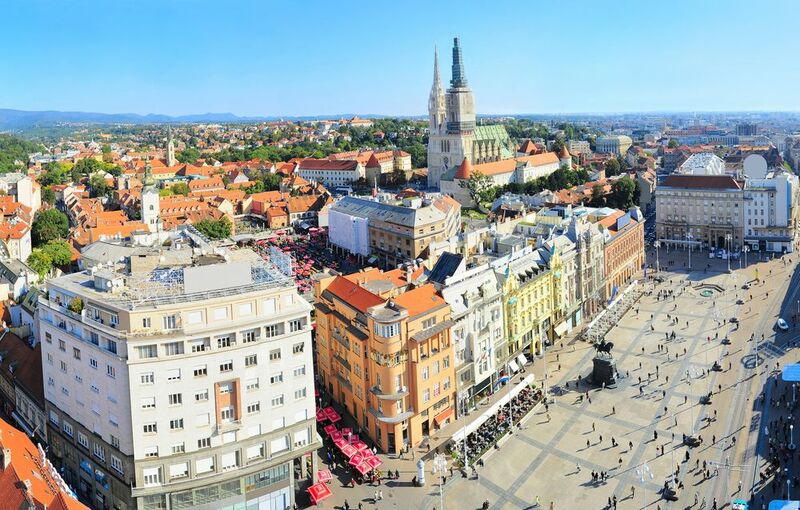 Your last stop on this holiday in Zagreb, the capital of Croatia. 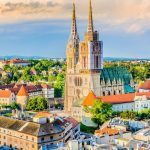 Enjoy a guided tour of Zagreb, explore the Medieval Old Town, visit the fabulous museums and galleries and hit the bars and restaurants in Zagreb centre. 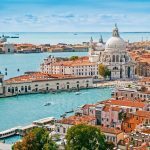 3- night accommodation at a hotel in Venice. 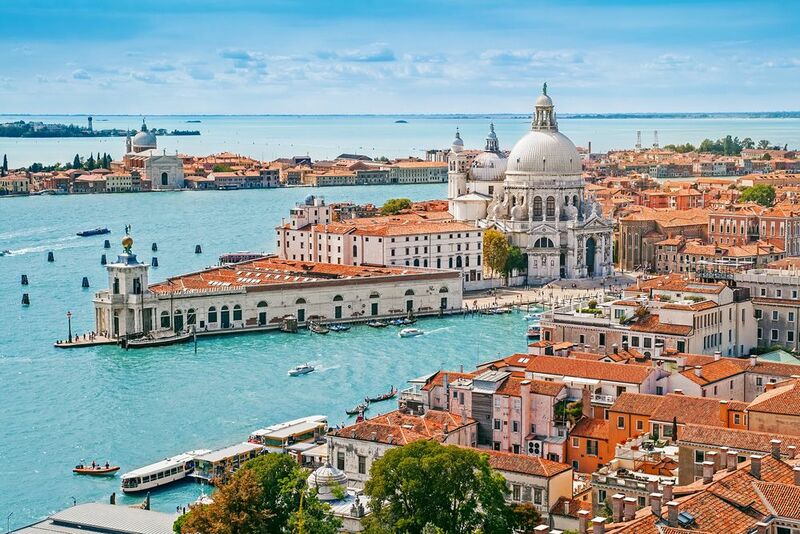 Today, we’ll organise a guided tour of Venice for you. 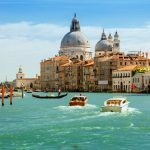 Our guide will pick you up from your hotel in the morning and take you on a private guided tour of Venice most beautiful sights. 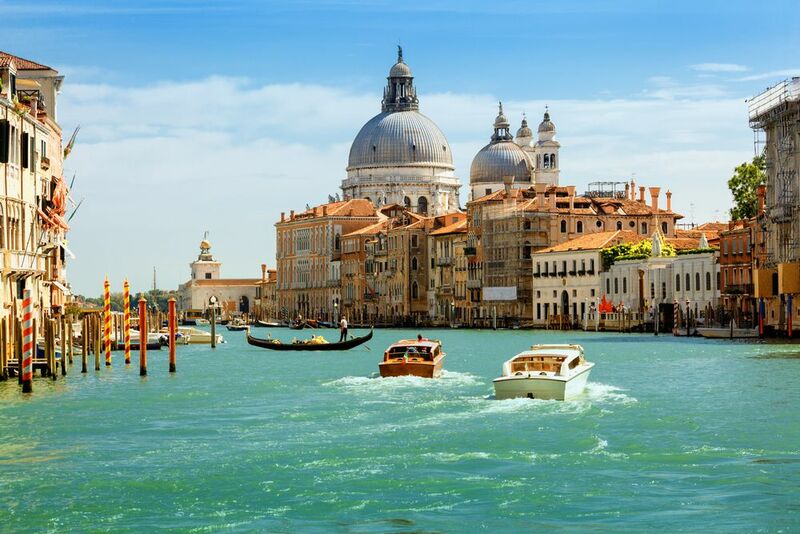 Visit the spectacular St Mark’s Square, the historic Doges’ Palace, the Marciana Library, the Bridge of Sighs, the Rialto Bridge and more. 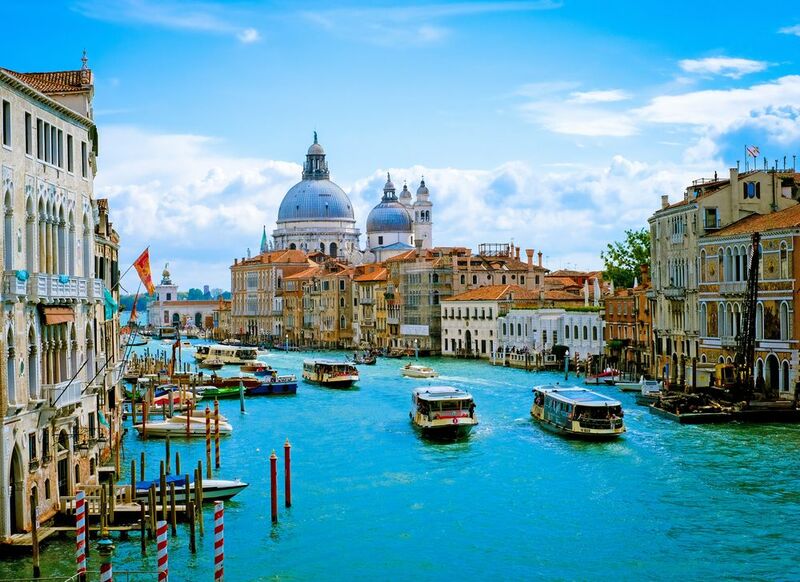 After the tour, enjoy the rest of the day in Venice, enjoying gondola ride or tasting the delicious Italian food. 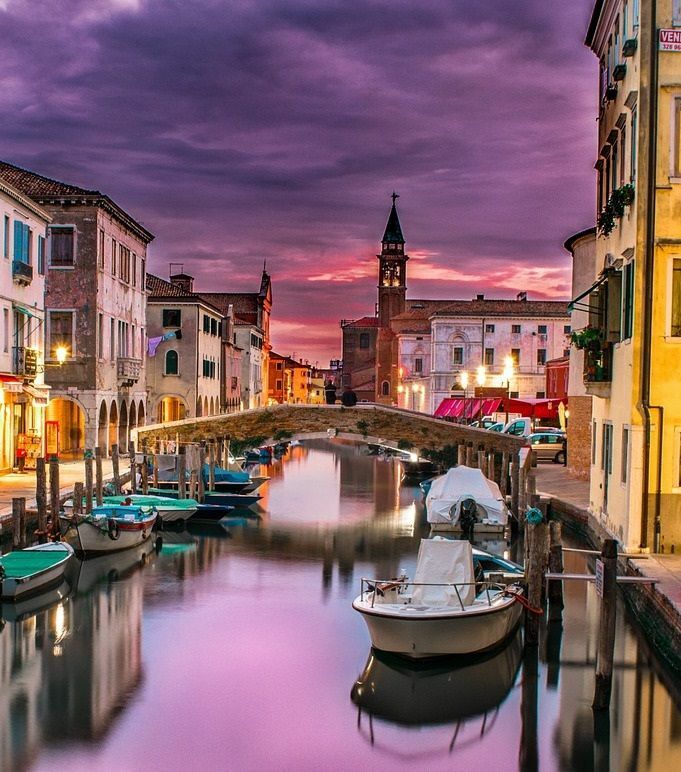 Enjoy your free time in Venice. 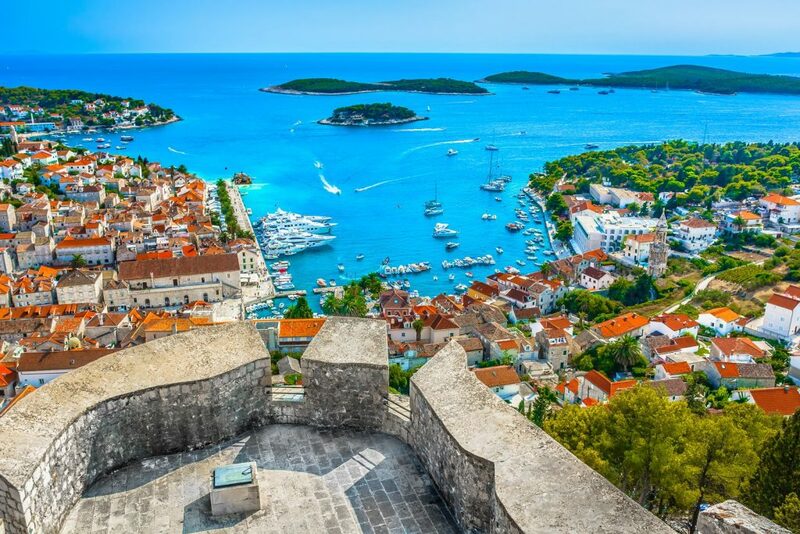 Alternatively, we can organise a day trip to neighbouring islands and cities (see the list below). 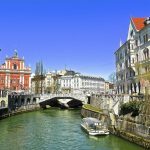 Our driver will pick you up from your hotel in Venice and drive you to your hotel in Ljubljana, Slovenia. 3-night accommodation at a hotel in Ljubljana. 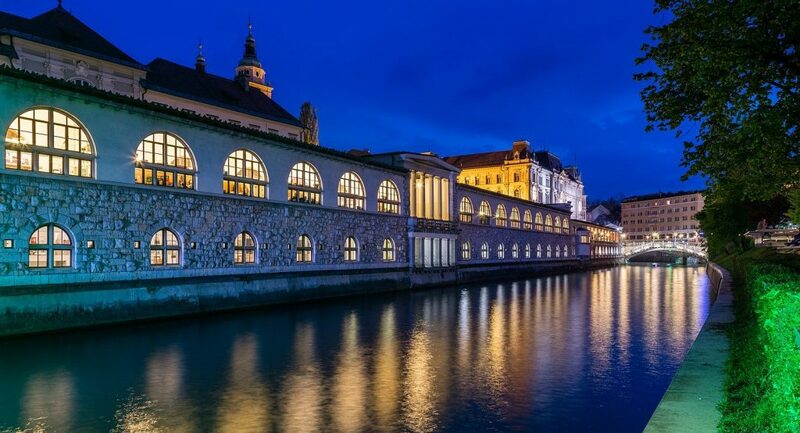 After the tour, explore Ljubljana at leisure or have lunch in one of the restaurants. 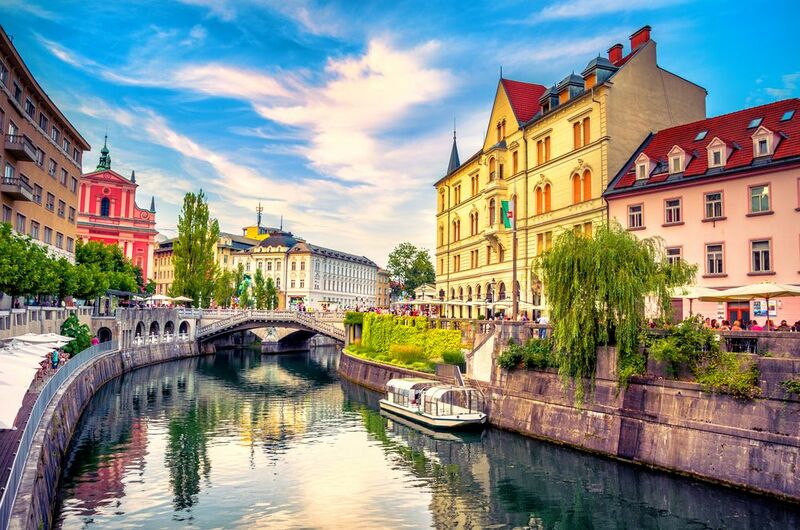 Enjoy your free time in Ljubljana. We can organise extra activities/day trips for you (see the list below). 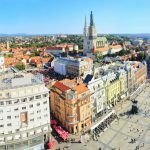 Our driver will pick you up from your hotel in Ljubljana and drive you to your hotel in Zagreb, Croatia. 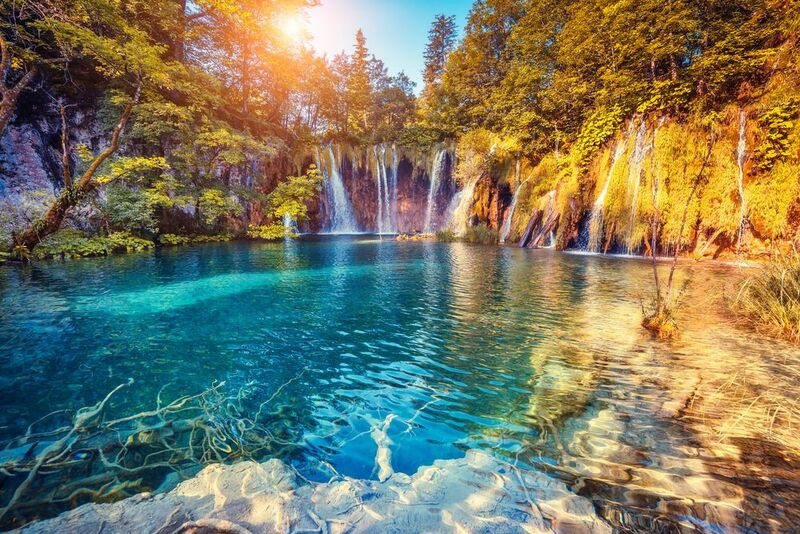 4-night accommodation at a hotel in Zagreb. 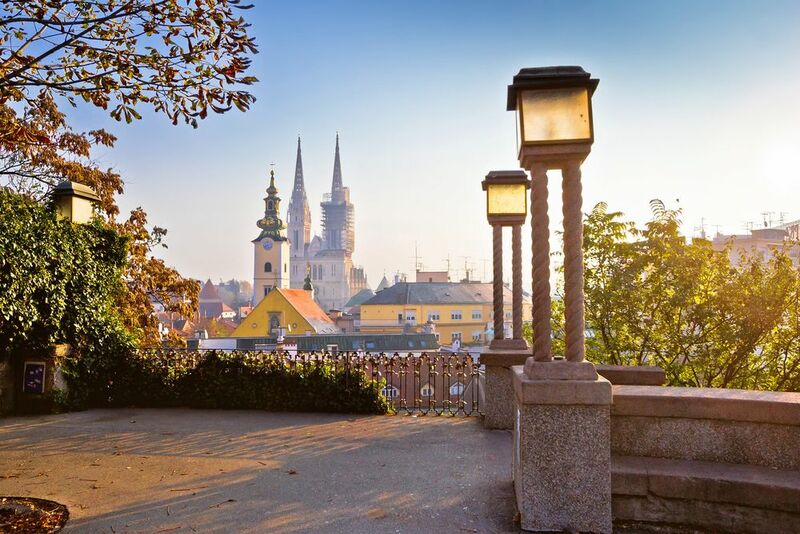 Today, we’ll arrange a guided tour of Zagreb for you. 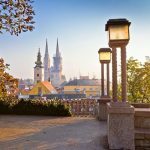 Enjoy your free time in Zagreb. 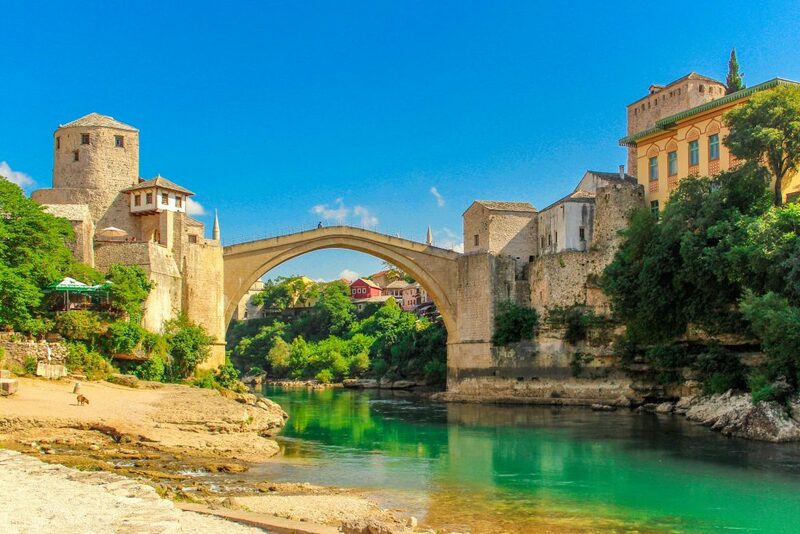 Alternatively, we can organise one of the day trips for you (see the list below). 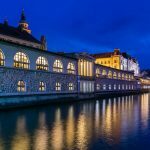 Our driver will pick you up from your hotel and drive you to Zagreb Airport for your flight home.